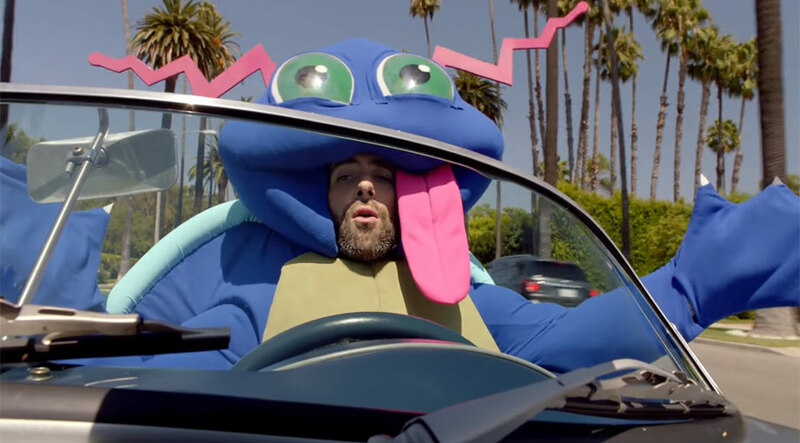 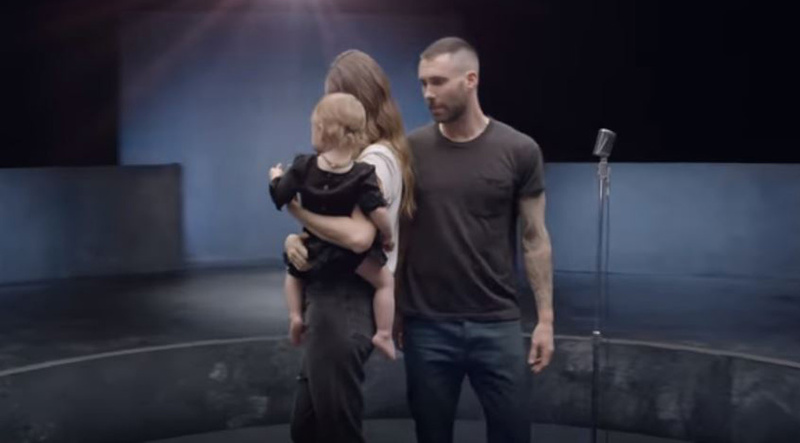 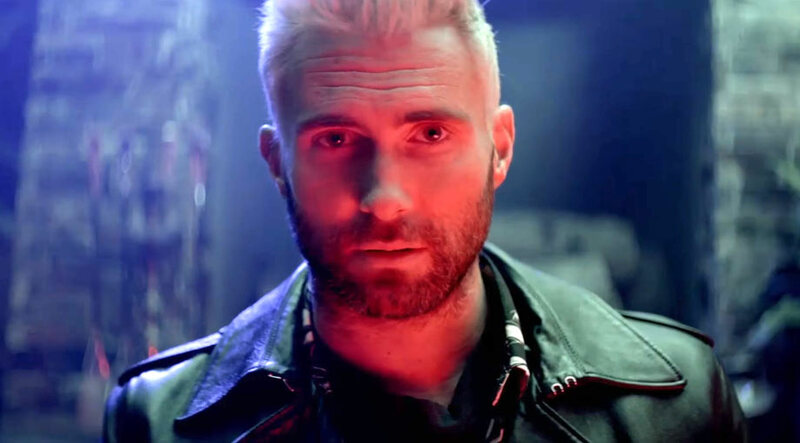 Adam Levine goes on a serious acid trip in the video for Cold. 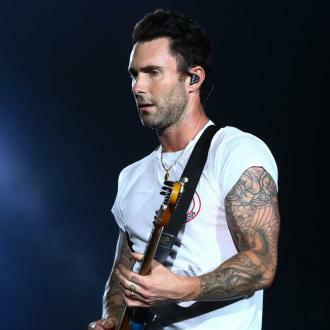 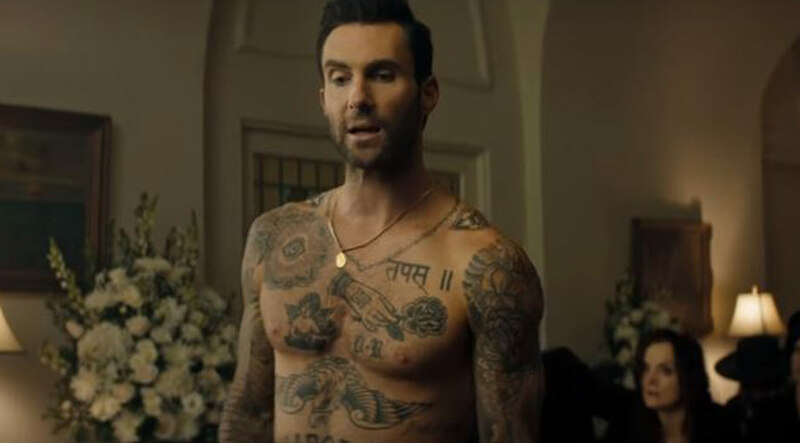 Maroon 5's frontman is seen having to visit Future at his house whilst the rapper is hosting a party, after someone slips Adam a few drops of LSD, his night is soon put on a very different track to what he expected. 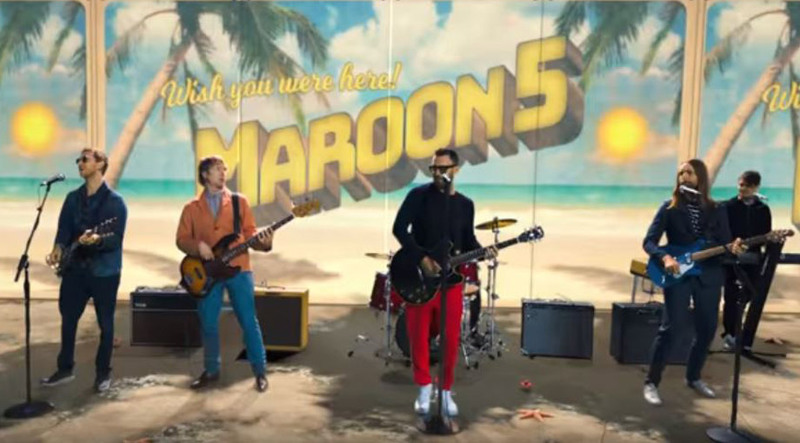 Cold is the second single from the band's sixth studio album which is set for release later this year through Interscope Records.